Mr Cooke was sent to Peebles Hospital last evening, Sunday April 1, 2018, after being run down by a car in the area of Millionaire Road on the sister island of Virgin Gorda. According to information obtained by a family member close to the matter, "Chris spent one night at the medical facility where he underwent observations and had an X-Ray done; however, no injuries were found." He was therefore discharged this morning Monday April 2, 2018 and was able to walk out on his own strength from the hospital. Police investigations on the accident are ongoing. A Caucasian man identified as 44 year old Christopher R. Cooke aka ‘Chris’ was this evening Sunday April 1, 2018 hit by a car in the area of the Marina and Millionaire Road, on the sister island of Virgin Gorda. 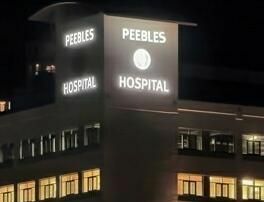 Details of how the man was struck by the car, which is said to be a taxi, are not clear at this time; however, Mr Cooke was transported by boat to Tortola for treatment at Peebles Hospital. 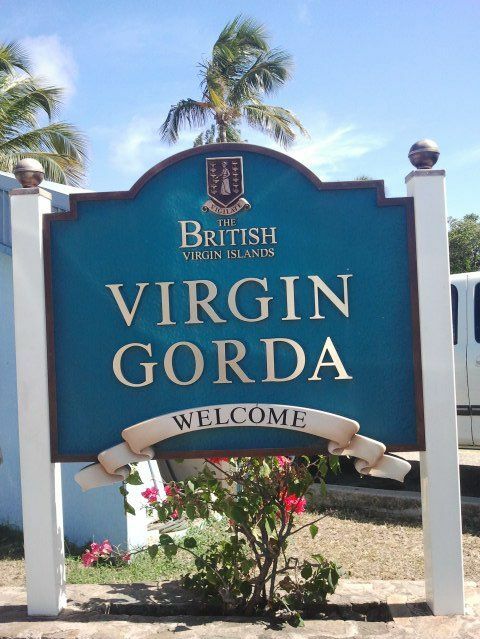 Mr Cooke, who lives on Virgin Gorda and is a businessman in the boating sector, is said to be stable and appears not to have suffered any broken bones, according to police sources investigating the accident. It is also our newsroom’s understanding that the driver of the taxi vehicle is cooperating with police; however, he allegedly had other issues before as a road driver and taxi professional. Our newsroom will be the first to bring more details as they become available, as police spokeswoman Diane L. Drayton did not immediately respond to our queries. I pray Mr. Cooke has a speedy recovery and all will be well with him soon. 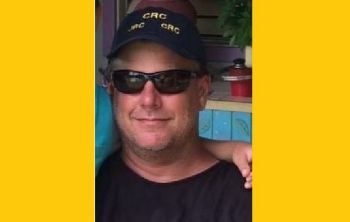 To his family - BE STRONG! May there be justice. May there be justice, means "May right be done to him". We have cases unknown to the public that justice has not been served. I have a family member in that situation. It is not about money alone!!!! It's not about insurance!!! STOP thinking that is a safety net. People lives matter. Thank God nothing serious happened to Mr. Cooke. Weather on purpose or not. People need to realize that there are consequences for there actions period. Being hit by a car can change a person's life for ever and money will never be able to fix it. All drivers need to be more vigilant and follow road rules at all times. I see plenty of careless driving now more than ever before. On there phones being a BIG one. I wish we had some areas in the BVI where it is a car free zone. Anyway this seems to be the order of the day as many are trying hard to sell souls to the devil. Whether for prosperity or long life.Similar incidents have happened in STT and SKB lately.People always walk with Christ wherever you may go and ask him to always open your spiritual eyes also.Too much evil in de place mi son. be careful dont let no one take it from you.Give your life to Christ Chris before it is too late. Many may see what light is shining in your life and wants to dim it. Let your your light shine for Jesus and He will surely take care of you no matter the circumstsnces.It is his love grace and protection that have you alive today.Take my advice. I wish him a speedy recovery. Did he and the driver have an ongoing feud? Otherwise why all the speculations that this was deliberate and not a accident. Just curious, didn’t he have an accident in his life? This seems to be blown way out of proportion for no reason. I am sure the driver, being a taxi, has insurance. This man is a boating legend. Chris get rest and Live Life to the fullest.